Ditumabo Falls is located at San Luis, Aurora. It is also known as Mother Falls because it is the most splendid among all waterfalls in the place. It’s a 140 feet drop of cold water coming from the Sierra Madre Mountain. 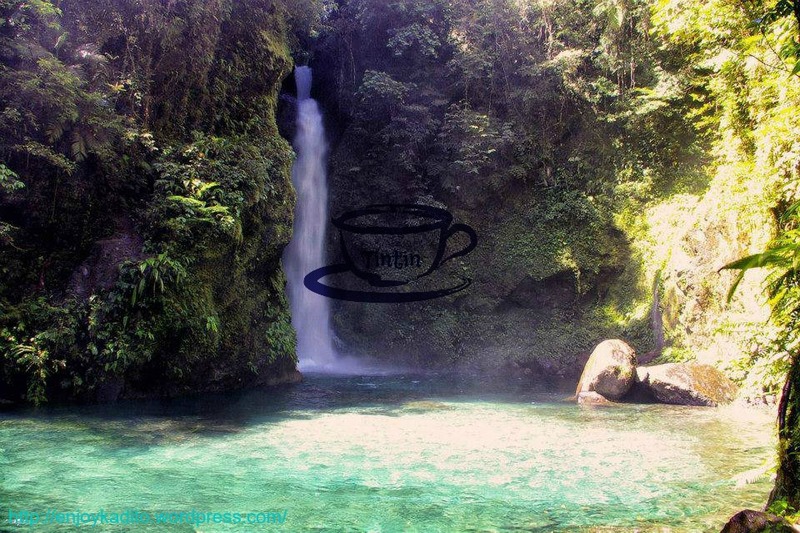 In order to see the spectacular waterfalls, you must ride a tricycle or a van that will take you to Brgy. 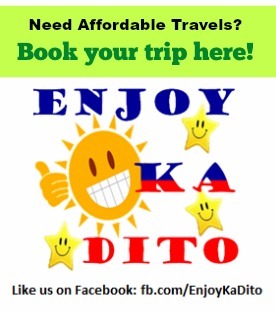 Ditumabo (You can ask Enjoy Ka Dito Travels for tour arrangement or van rentals for your easier travel). Upon arrival at the entrance via vehicle, it will take you around one to one and a half hours of trekking. 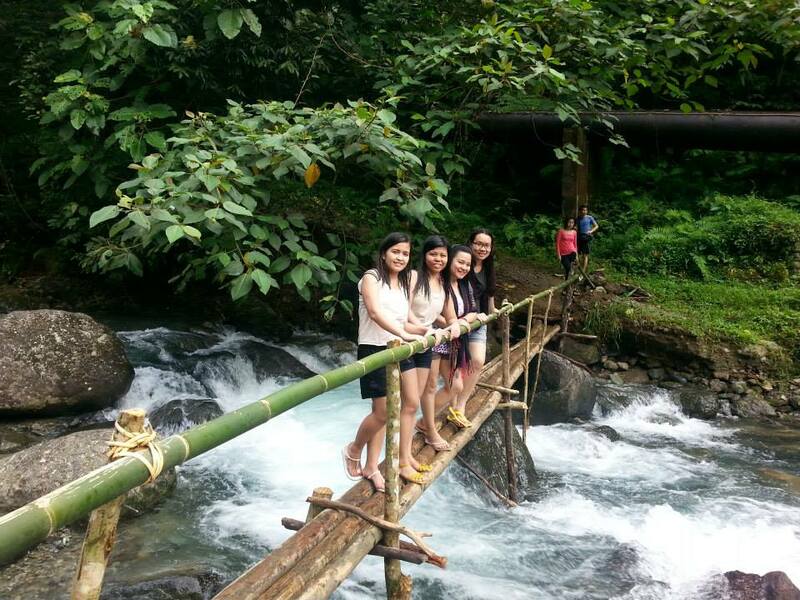 The road is not a joke as you will pass by a small to medium streams, bamboo bridges and rocks. Be careful because the stones are slippery especially during rainy season. You may also contact Enjoy Ka Dito Travels to to assist you and give you an affordable package tour that you will surely enjoy.